Microsoft recently dusted off the source code for early versions of MS-DOS and Word for Windows and is making it available to the public for the first time. It’s part of an ongoing effort by the Computer History Museum to curate some of the most significant historical software in computer history according to a recent post on Microsoft’s official blog. 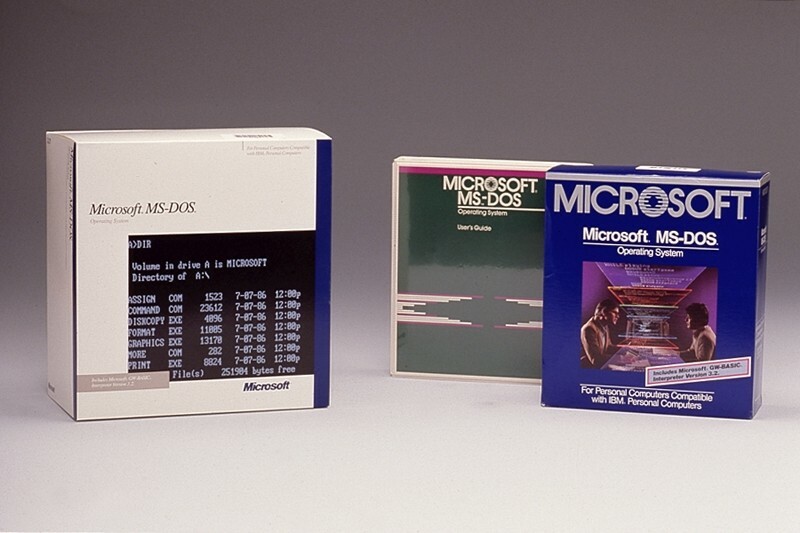 The two programs, MS-DOS 1.1 and 2.0 as well as Microsoft Word for Windows 1.1a, were among the most widely used during the '80s. Their inclusion in the museum will no doubt help future generations of technologists better understand the early days of personal computing. If you aren’t familiar, MS-DOS got its start when IBM approached Microsoft to work on a project codenamed “Chess.” Microsoft initially provided IBM with a BASIC language interpreter but that wasn’t enough – they wanted an operating system. Microsoft used a licensed operating system from Seattle Computer Products to build DOS and the rest, as they say, is history. Word came shortly after DOS in 1983 but it wasn’t until 1989 that the software found worldwide success. Within four short years, Word was responsible for generating half of the revenue for the worldwide word-processing market. It’s not often that companies the size of Microsoft release source code associated with major software. But these will no doubt serve as valuable teaching tools and perhaps could even pave the way for the release of source code associated with early versions of Windows.